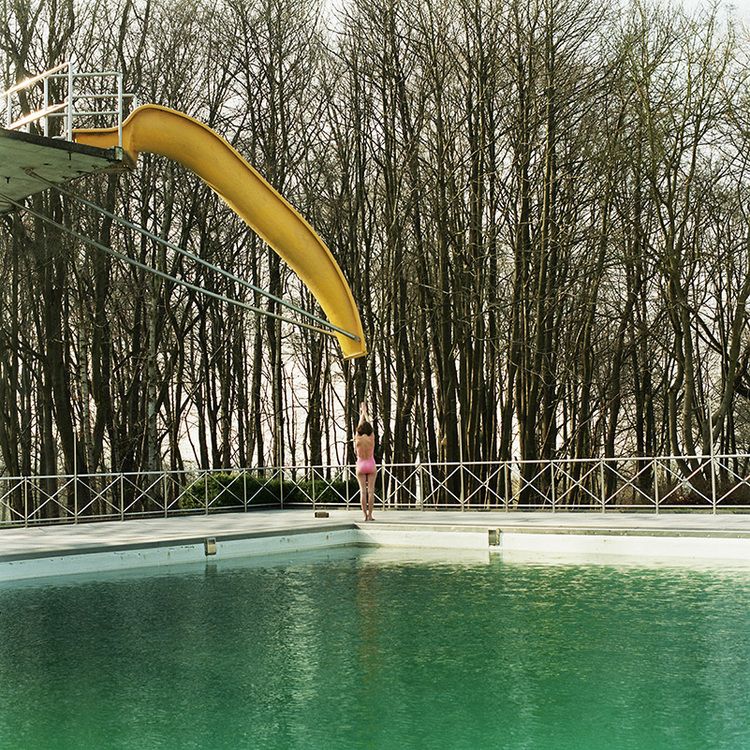 Sois Belle is a photographic project series from Belgium based Photographer Annelie Vandendael. 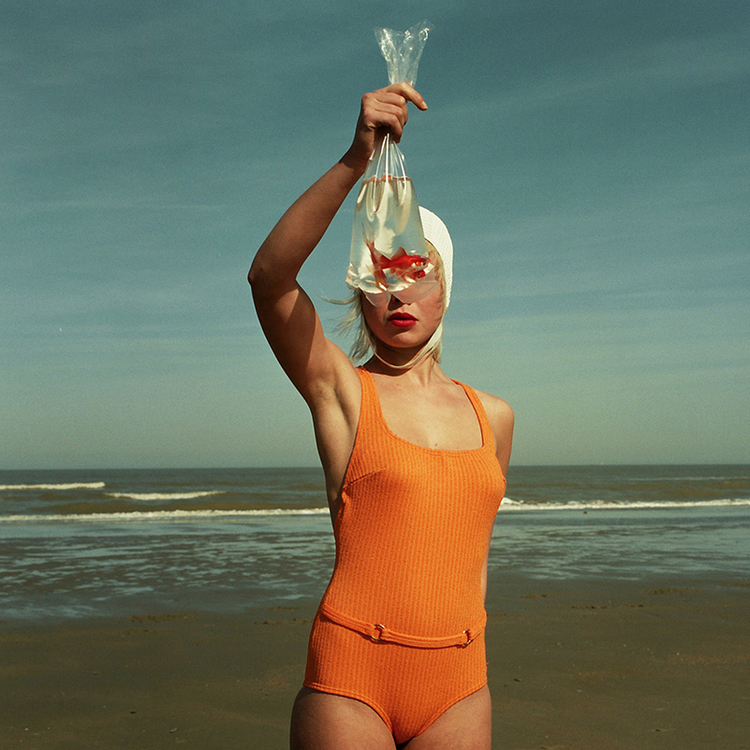 Annelie studied at the Royal Academy of Fine Arts (Kask) in Ghent where she got a master degree in Photography. Image-making has always been a passion of her. After finishing her studies, she was invited to ‘La Fabrica’, the Benetton Communication and Research Center in Treviso, Italy.